I didn't get to travel much this 2013 because I have to constantly search and chase after project leads (not much results sadly which really baffles me -- such is the mystery of Yahweh. Anyway, here's praying for a much better 2014). Ah, the travails of a blue collar/working man-traveler. However, I did get to travel to interesting places and also venture overseas twice, on official business for which I am very thankful to Yahweh for. 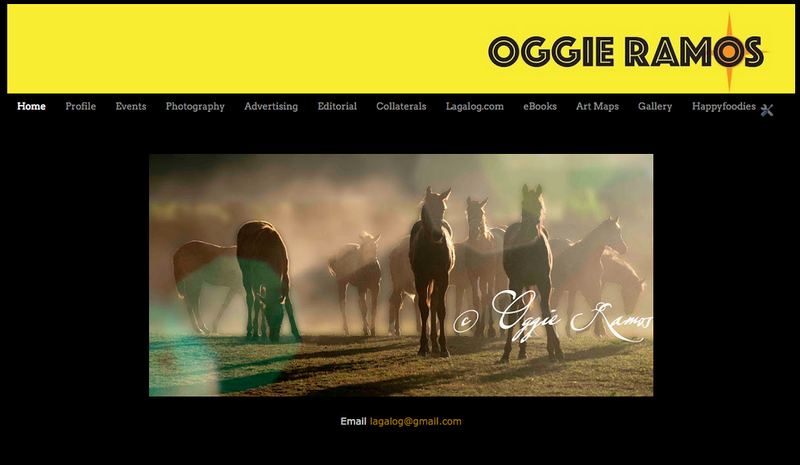 As has become my personal tradition, I've collated some chosen images for 2013 and reflected on them. I may have limited travels the past year but I am blessed to see some of my works, both writing and photography, published in the mainstream press. HOPPING MAD IN GUIMARAS. 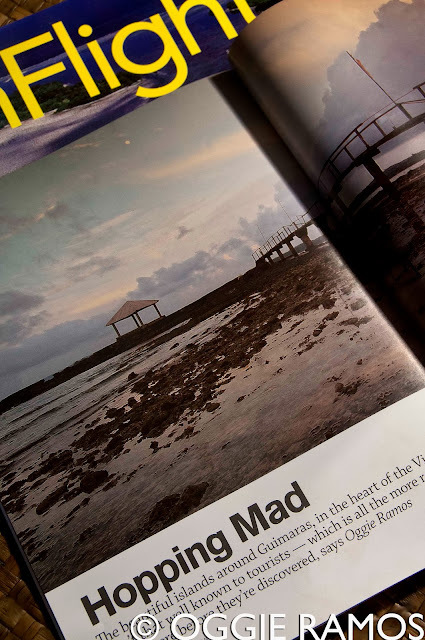 I actually made this trip with photographer, Hermes Singson, in November 2012 but the account was published in Inflight Magazine's December-January 2013 issue (since it actually came out in January, I consider it my as one of my buena manos). The unpredictable weather made island-hopping a tricky affair but it included a return trip to Nagarao island which made it both memorable and bittersweet for me. I learned that the matriarch co-owner was sick and ready to hand over the reins to the next generation. It was an unsure proposition considering that her son is based in Germany and not likely to be repatriating himself back to the Philippines anytime soon. I forgot the name of the son (my bad) but I distinctly remember his dog, Booboo, who followed us like a shadow. The island, while in need of repairs and upkeep here and there, remains charming. I really pray the island's development (or should I say, lack of) will continue to charm visitors notwithstanding the imminent change in management. We would've really island hopped like mad if it weren't for the fickleness of the weather so we had to content ourselves with Nagarao and Inampulugan where we stayed at the lovely Costa Aguada Resort and where I not only was able to go horseback riding on the beach (among many things writers do as human props for the photographer) but also met John Lloyd Cruz in the flesh, albeit a 5-year old namesake. 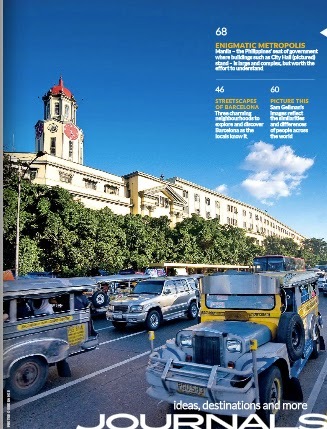 To read the whole feature, please visit this link on inflight.ph. ONBOARD SINGAPORE AIRLINES' SILVER KRIS FOR MANILA FEATURE. I also actually worked for this assignment in November but the feature came out in January so this is sort of another pa-buena mano. I've met some interesting personalities and had a blast doing the rounds of Metro Manila even when I was feverish the whole time -- chowing down tasty ramen at Nomama, enjoying the old world charm of Adarna, talking to friendly candle sellers along Ongpin, waving to curious bus passengers while shooting on the island in between Manila City hall and the Lagusnilad underpass, and as if to give me some much-needed respite, concluding the assignment by staying at Cocoon Hotel. BUENA MANO FOR SYNGENTA. 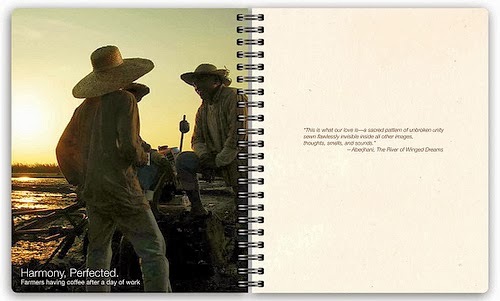 Another buena mano that happily endured for a year is my Laguna farmers capture used in the Syngenta planner. The interesting backstory to this capture is that I have taken this in my pre-DSLR days which is sometime ago. It remains a personal favorite and being featured in a more mainstream medium is a bonus. COCOONED AGAIN. Oh, it's always a pleasure to stay at Cocoon Boutique Hotel partly because of the overwhelming hospitality, and partly because it's a hotel that seems more like a second home (the go-barefoot-worthy wooden floor alone is so very un-hotel-like). It was a work assignment alright but at the end of a long day, it didn't feel like one. Getting some of my images published in Working Mom Magazine is another great bonus. Thanks Annie C. for the incomparable hospitality and I really look forward to visiting again. To read my impressions on Cocoon, please read A Very Bed Experience of Being Cocooned. CORON REDUX. My first visit here was way back in 2007 during a photo assignment for Digital Photographer Philippines as part of a motley team of enthusiasts/hobbyists selected to cover the Coron-Calauit areas. It was interesting to find out how much has changed in the ensuing years and more importantly, how much has remained the same. Save for a bit of waterfront development (the old pier was gone) including an odd (at least to me) zipline as well as new shops and accommodations, it seems little has changed here and that includes the power cuts. We were able to go up to Mt. 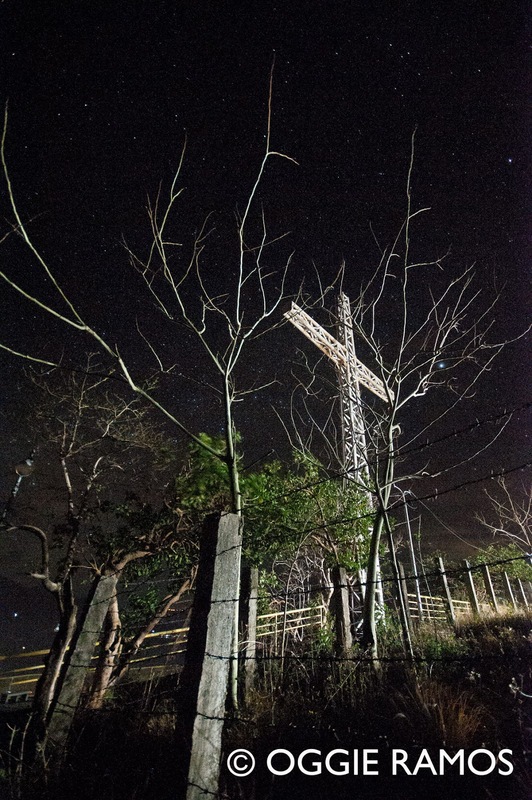 Tapyas and see the steel cross landmark at twilight months before Typhoon Yolanda tore it up, perhaps a providential gift I never fully realized at the time of our visit. SIDE TRIPPING TO CULION. Visiting Coron meant an opportunity to venture farther out to Culion, a place I've read about quite a long time ago but never got to visit until now. We wanted more than the usual day trip accorded this intriguing former leper colony so we stayed for two days. 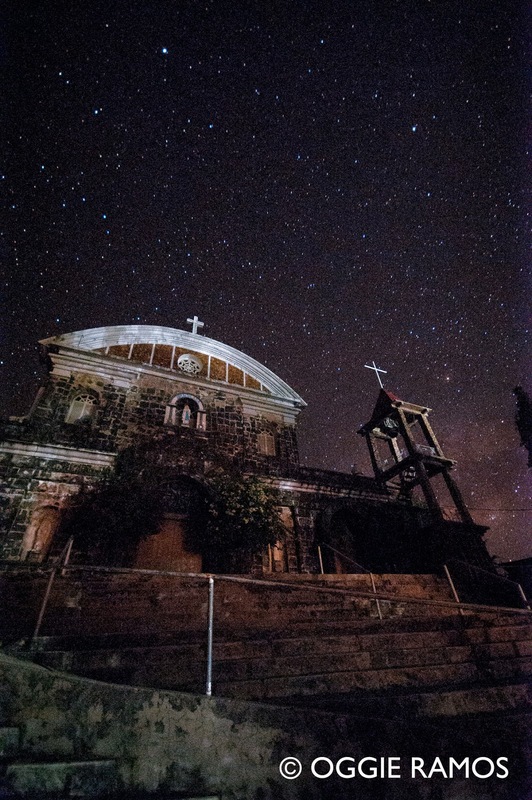 It was long enough to admire the fantastic planetarium-like sky above the Culion cathedral, visit the insightful leprosy museum, wander down south to the mangroves of Kabulihan and witness the sunset in Lele but not long enough to go island-hopping. It was not even long enough to get some quality time with the former mayor of the town. A former leprosy patient himself, I'm certain he will give us a more heartfelt, more insightful narrative than any book ever will. Chalk this one up for another return visit. 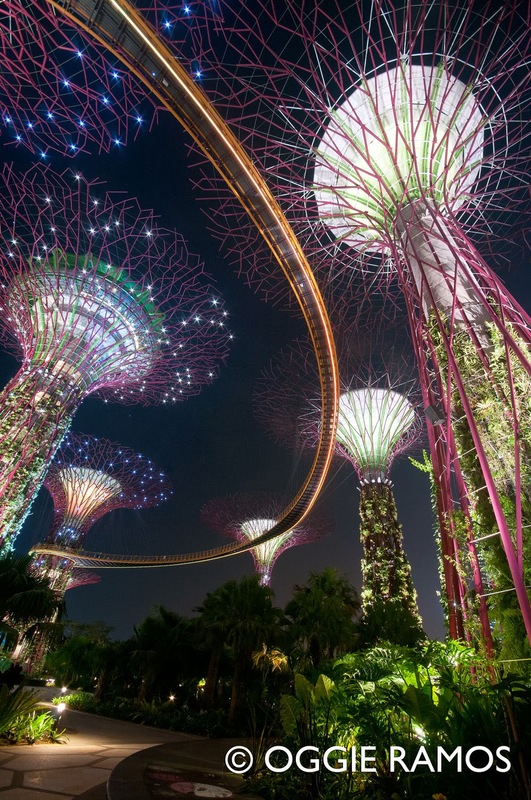 BUSINESS AND LEISURE IN SINGAPORE. By some strange stroke of luck, we found ourselves making presentations for Sony Singapore in April. I'm no stranger to presentations but giving two to an international audience is a great learning experience, to say the least. But it wasn't all business while we were there. Inclement weather kept us from exploring Sungei Buloh but we were able to make the rounds of really nice eating places quite hidden from the casual tourists courtesy of our then SG-based friend, Jasper (who has since relocated to Ireland) as well as the familiar SG landmarks. It bears mentioning that the Changi airport alone is an eyeful of attractions (theme gardens, mini-theater, even a pool) and we were given an eye-opening short tour by its friendly PR people headed by Samantha Lee. GETTING BOOKED IN MARIKINA. Might seem a bit strange but I'm deskbound most of the time by my online work which is why I get to explore little of Metro Manila. But the Marikina Book Museum has enough curiosities to lure me out of my comfort zone to see beyond the usual shoe-capital cliche. Got sharp eyes? 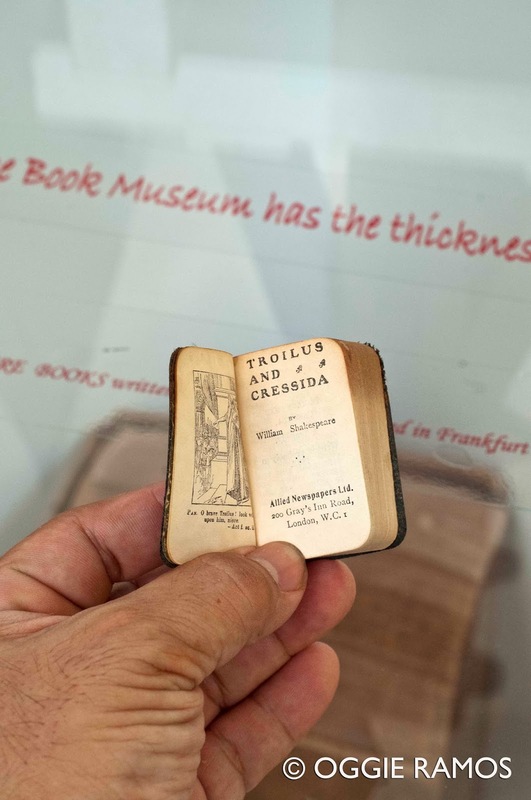 Then try reading one of the world's smallest conventionally-printed book. Want to travel the world without leaving Marikina? 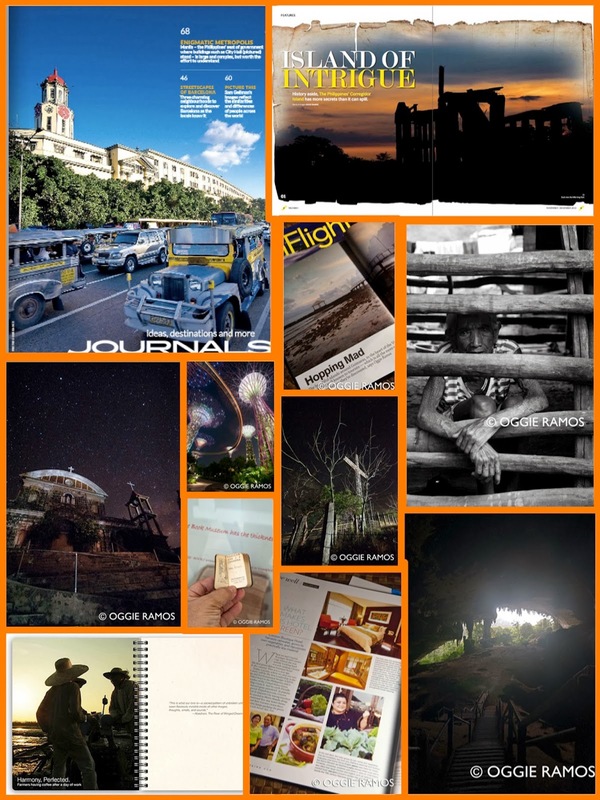 Go ahead and view the collection of publications from around the globe. 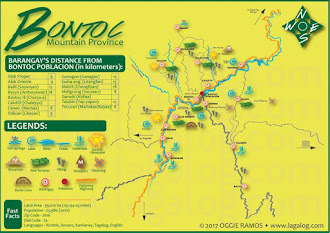 Don't have time to hie up north to explore the Cordilleras? 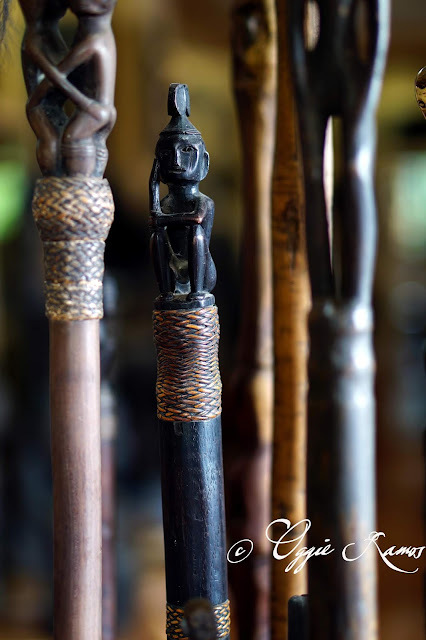 Ogle the over a thousand pieces of artifacts in the ethnology museum. OFF THE GRID IN KALINGA. In the aftermath of another huge monsoon flooding (something that happens more often in the past few years but I digress), we took a gamble and boarded a Victory Liner bus headed for Tabuk and a jeep going to Tinglayan. The travel books and mainstream media aren't too generous with their travel advisories regarding going here but Tinglayan is a lovely place really. Even just seeing the silhouette of the Sleeping Beauty range being unveiled by the fog in the early morning from our room's window is reason enough to take the almost 13-hour journey from Manila. 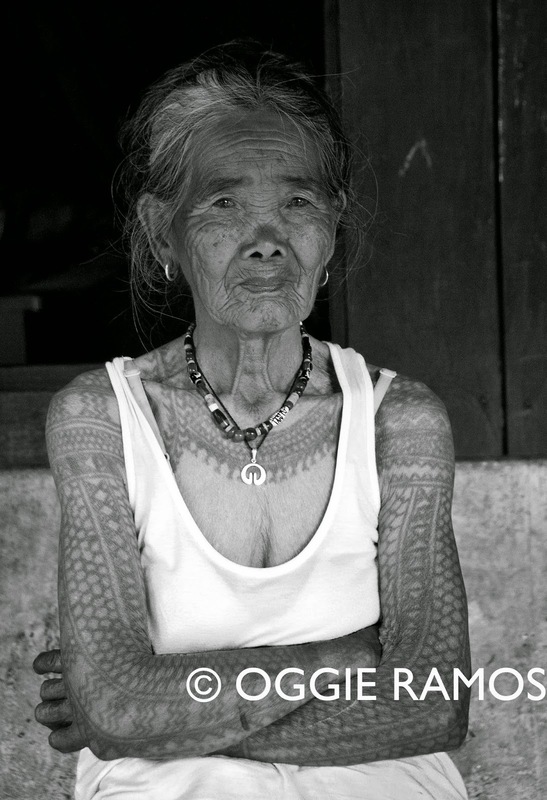 But venturing to Buscalan to meet the last Kalinga mambabatok (tattoo artist), Fang-od, as well as passing through several picturesque villages in a mountain traverse going back to Tinglayan, is a very special treat indeed. The soreness brought about by the steepness of the trail and the lack of sleep the night before is now but a faded memory. However, the experience of walking for hours through postcard-worthy mountainous terrain without seeing a single soul will remain etched in my mind for a very long time. TRAVELING BACK IN TIME IN MIRI. 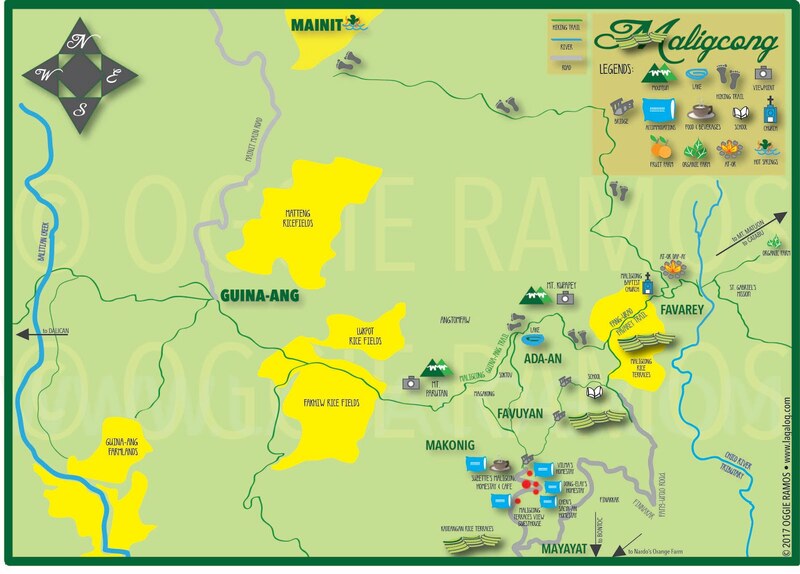 It's no secret that Sarawak has some of the oldest human habitations in the world as well as the last few remaining primary forest covers. I was fortunate enough to see these with my own eyes as part of AirAsia Zest's maiden flight to Miri. Don't know why but our media group got this Palawan-like vibe going around the city. Miri itself is small yet charming. Nothing like being greeted "Miri" Christmas by paraders (cheeky but what the hey) while caught in a traffic snarl and discovering Filipino staff in some of the establishments. Or walking around town and finding out this and that store is really just a hop and a skip away from the hotel. 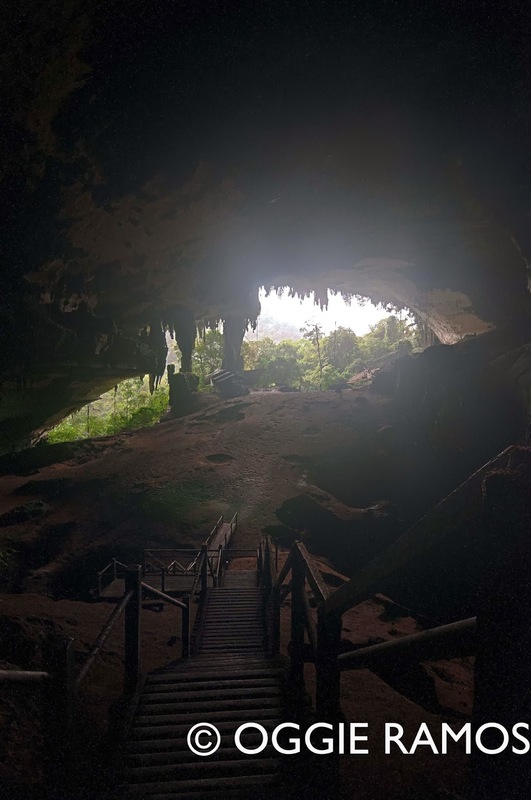 However, methinks the real charm of the visit are the outlying areas where we got a taste of time travel in Niah Cave, a two hour-drive and 1 1/2 hour hike away. But getting there is an interesting part of the journey, hiking through a wooden walkway for an hour or so and seeing lovely, vibrantly-colored creepy-crawlies (sorry, I didn't bring my macro lens with me so I don't much in terms of images to share). Even with only two hours of sleep, I would have loved to go all the way to the Painted Caves to see thousand-year-old cave paintings (approximately another three kilometer further) but I guess that will have to wait until another visit. 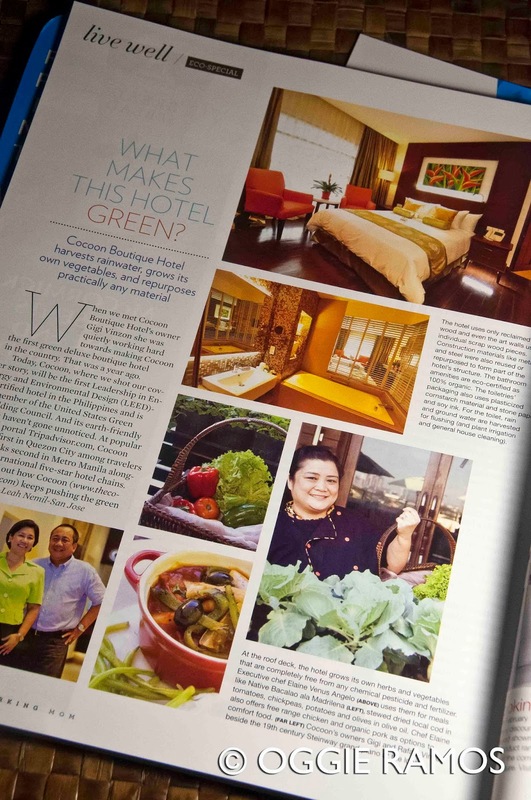 ONBOARD ROYAL BRUNEI AIRLINES' MUHIBAH MAGAZINE FOR CORREGIDOR. Getting published again in an international magazine is a nice way to bookend the year. 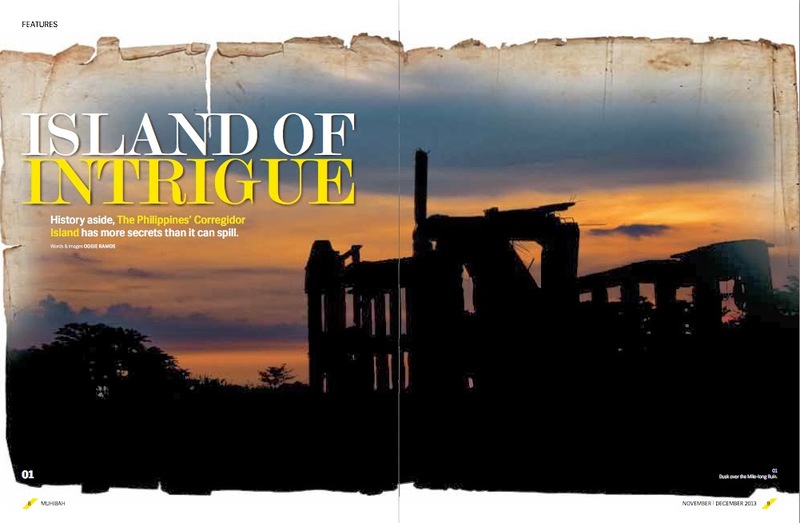 I actually made my latest foray into Corregidor in January but only got an assignment for the image and story feature middle of the year. Ivan ManDy's thought-provoking "Of Bombs, Big Guns & Lost Gold!" walking tour ain't the usual walk in the park but an intriguing and refreshingly-different visit to the Rock. Eschewing the usual tranvia ride for a literally on-ground experience, ManDy foregoes the textbook narrative and shares interesting bits of trivia about silver treasures unceremoniously dumped into the bay, an elite fighting force decimated for a still unknown reason, the psychological battle for hearts and minds being run alongside a very physical war, among other stuff normally consigned to the conspiracy theory heap. EPILOGUE. 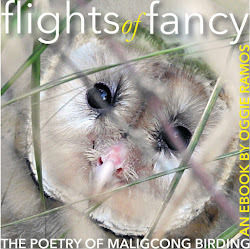 2013 maybe a lot more about my published works than actual travels but the positive thing about doing less traveling is squeezing the most out of each one. Yahweh allowing, maybe I can do more traveling in the coming year when Lagalog turns 10 years old this January (who would've thought this site will last as long?). As I write this entire piece completely from memory (an exercise to clear the cobwebs of my aging brain), please allow me to wish you Shalom and say a prayer for my readers as well as those who stumbled upon this humble site.